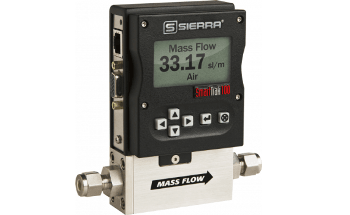 The QuadraTherm® 640i from Sierra is the most accurate insertion-probe thermal mass flow meter for air/gas mass flow rate measurement currently available in the market. 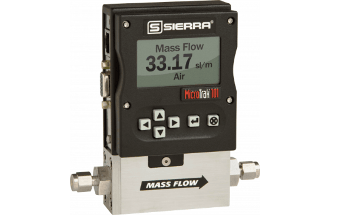 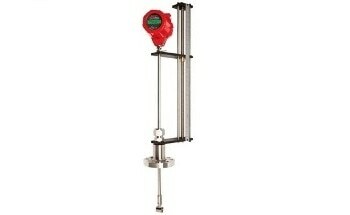 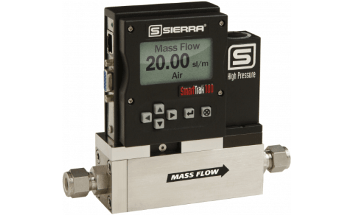 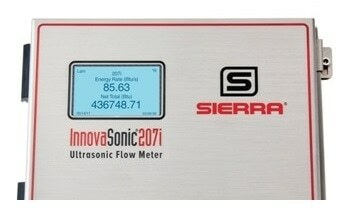 It offers gas mass flow rate accuracy that was not possible before, +/- 0.75% of reading over 50% of full scale. 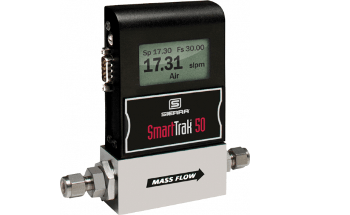 The QuadraTherm 640i air/gas mass flow meter marks an accuracy revolution in thermal dispersion technology realizing very high precision with "percent of reading" accuracy, which for the first time outperforms accuracies of competitor Coriolis technology for measuring gas mass flow rate. 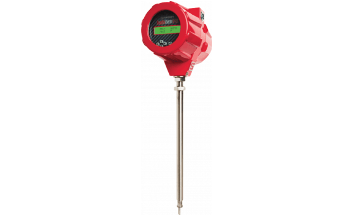 Each QuadraTherm thermal flow meter is provided with on-board qMixTM gas mixing software which allows users to develop custom gas mixtures in the field to make up for gas compositional variations — expensive recalibration not required. 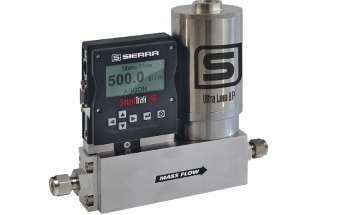 Ideal for handling changes in flare gas composition in the field for upstream oil & gas flare gas measuring applications and other applications in which gas composition frequently varies.